The content on this page is sponsored by a Time Out partner. 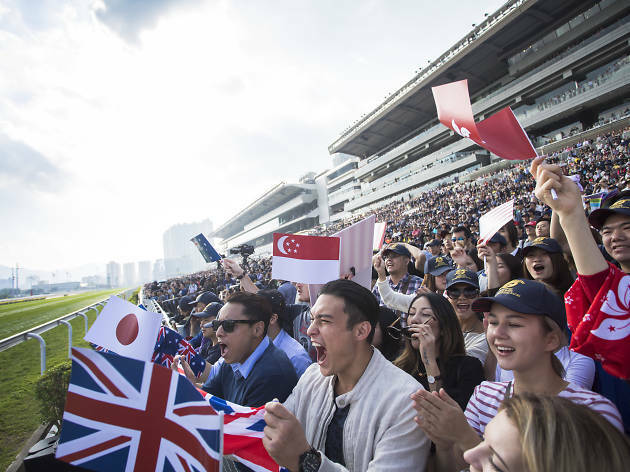 This December, the much anticipated Longines Hong Kong International Races returns with some of the world’s top horses and jockeys as they gather for this unforgettable championship in Hong Kong. The long-awaited, world-class horseracing event features not one, but four international Group 1 races taking place in one single day. Aside from heart-pumping racing action, there are tons of happenings to look forward to as well, including fantastic bites and appearances by Longines Ambassador of Elegance and Korean actor Jung Woo-Sung, and local superstar Hins Cheng. End the night with a bang as the fireworks light up the night sky over the racecourse – so have those cameras at the ready! 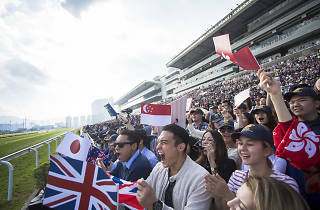 There’s no better place to be than Sha Tin Racecourse on December 9. Click here for more details!